Which is Better for a Planted Tank – Sagittaria (Arrowhead) or Vallisneria spiralis? Sagittaria and Vallisneria are two of the easiest and most enjoyable plants to grow in your newly planted live aquarium. 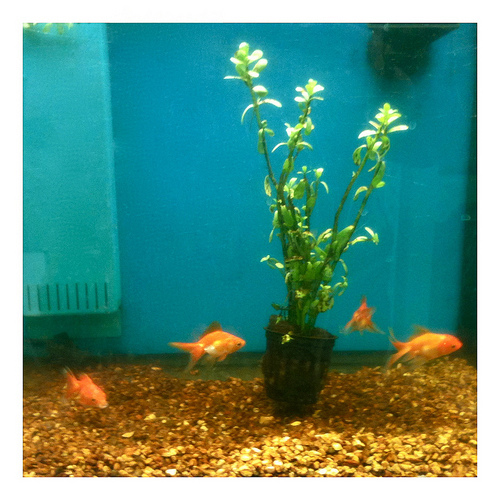 They have the benefit of being two plants that will get along with goldfish, who eat almost every plant and grow aggressively more than any plant. But is there a better one or should I get both? Sagittaria and Vallisneria are both known as stolon-type plants. This means that they reproduce by sending out a runner, which will eventually, over time, grow into another plant. The runner will essentially, come from the roots and produce another, separate plant near the mother-plant. In time, they can be removed from the mother plant and replanted elsewhere. This is one of my favorite elements of these plants: they are more fun to watch and they save you money in the long term. Both of these plants also react very well to pruning. Prunning should be done regularly and is not something to worry about overdoing. Any leaves that turn brown, get mushy or are decaying should be pruned, closed to the stem. If not done regularly, this can kill the plant. However, I look at it as a benefit because I am constantly keeping an eye on the plant and improving its health. Sagittaria, otherwise known as the arrowhead can grow up to thirty-six inches in height although it will usually conform to the size of your tank. However high it goes, your plant will follow. What I especially like about them over Vallisneria, is that they can handle temperatures approaching 80 F but are also very cold hardy. 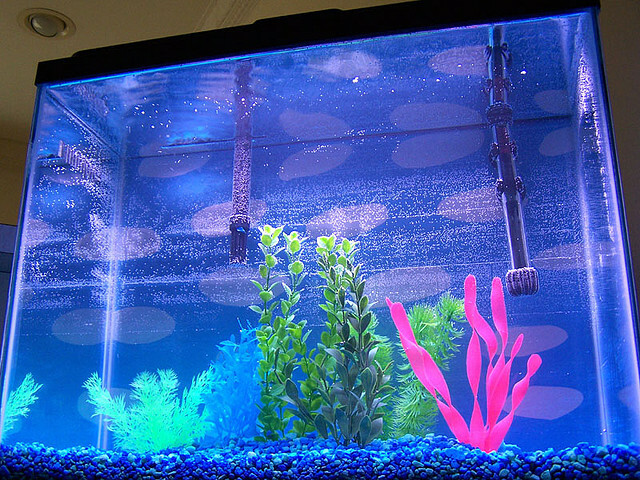 If you are someone that does not like to keep the tank light on that often, you are in luck because these generally do not mind a lack of light to growth healthy. Perhaps the main drawback is that they need to be planted in bundles in order to achieve the desired look. Vallisneria is also pretty hardy. It grows much like Sagittaria but maintains a more curled look. It is commonly imitated in plastic plants. It will grow up to two feet long if allowed to. Because of that they do not need to be bunched as much as Sagittaria and can achieve a beautiful look in singular plantings. The one drawback is that they are not nearly as hardy. Their preferred temperature range is approximately 59 to 72 degrees F.